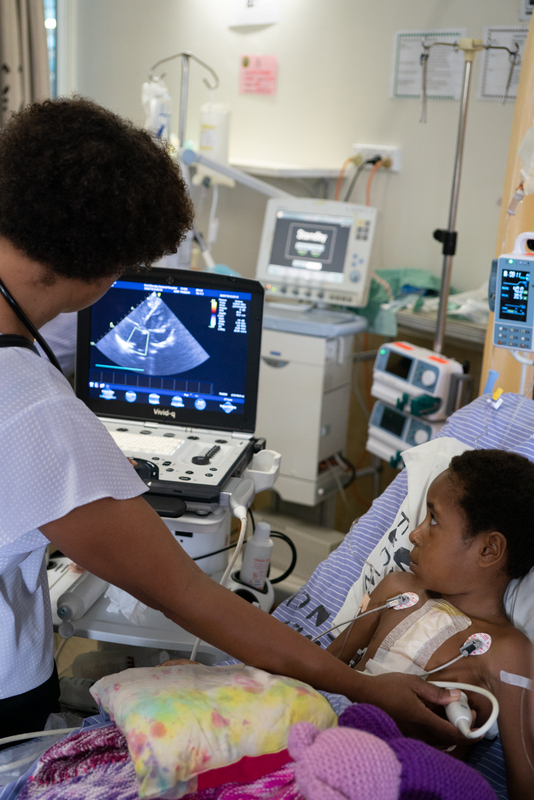 Here is to another successful day of open heart surgery! 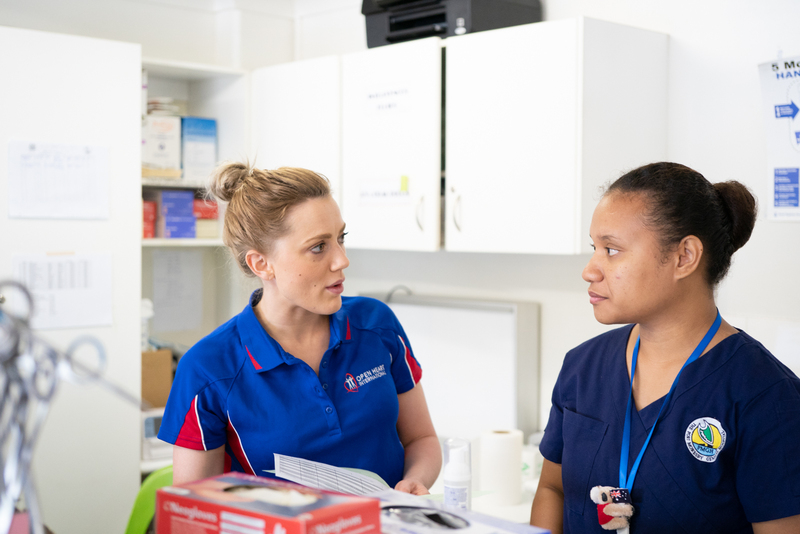 Each day starts with a hand over. 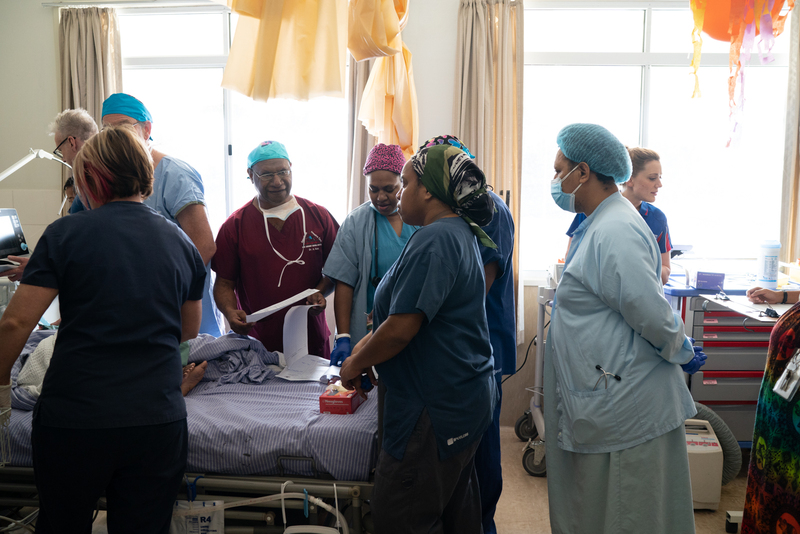 It is run by the local staff, between the night and day shift staff including both the doctors and nurses involved with the operation and recovery process. 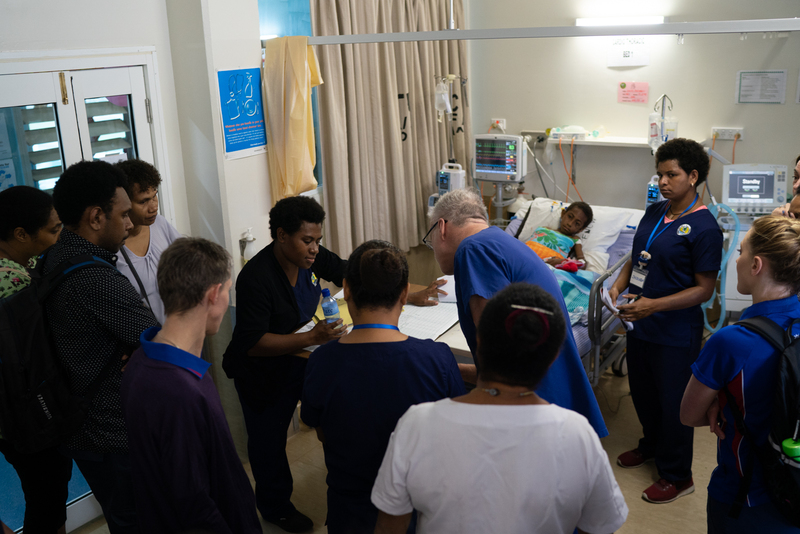 The first handover for the day is done and dusted and results in a smooth transfer with the night staff reporting everything went well with the first two patients from day one of surgery. Now with everyone on the same page everyone splits into their different departments and gets down to business. 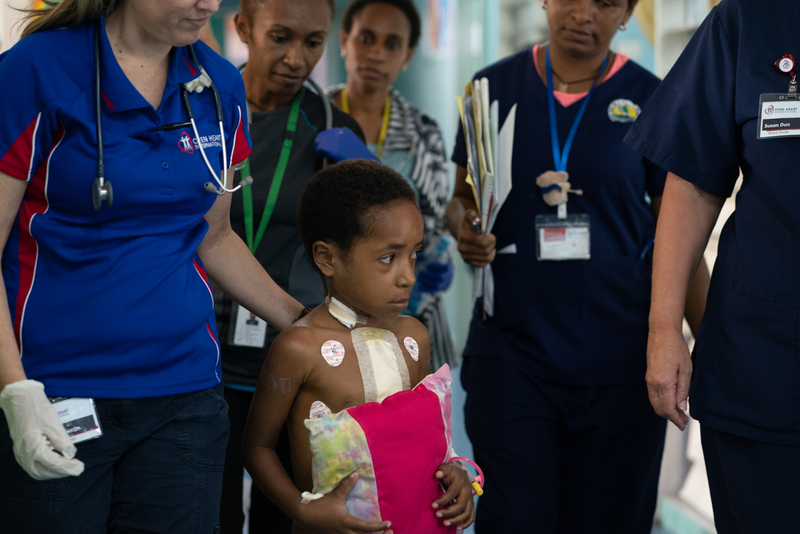 Two more patients are about to receive life saving surgery here at Port Moresby General hospital thanks to both the local staff and the Open Heart International (OHI) volunteers. 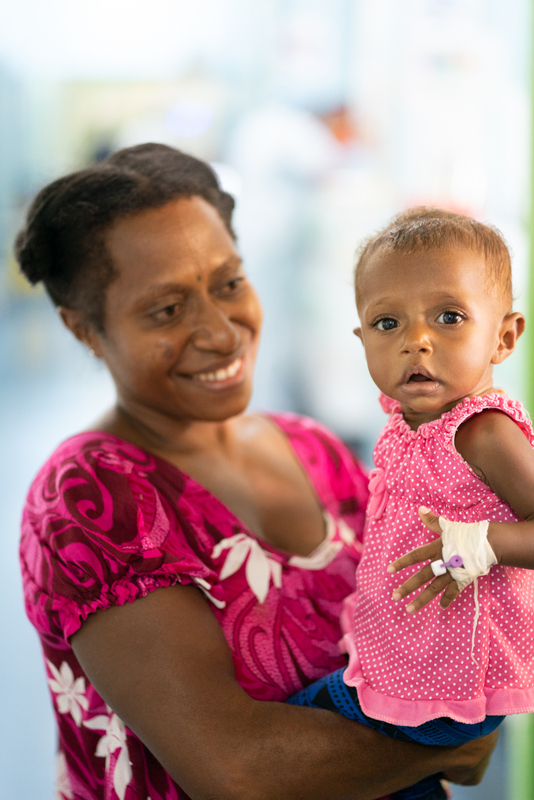 These families come from all over Papua New Guinea (PNG) to get this surgery. 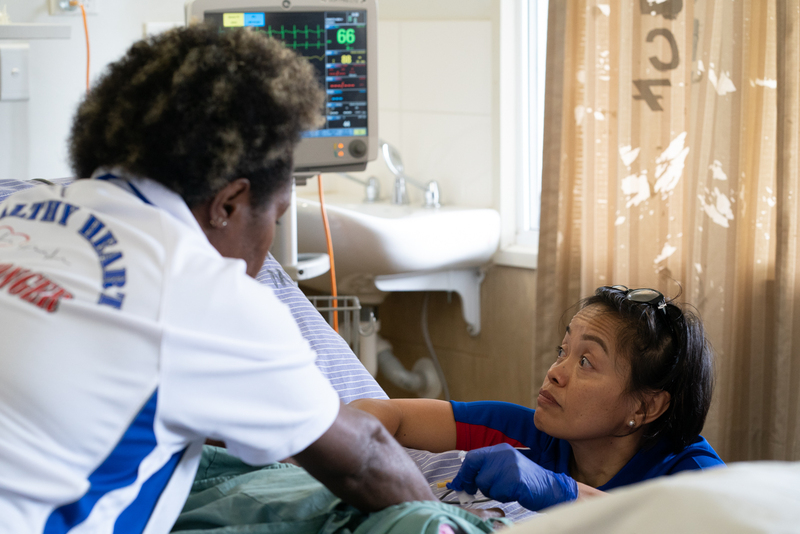 Some patients being local, others flying and waiting, some patients have even been here in hospital waiting for surgery for a month and others only a couple of days. Every trip I have personally been on (this being my 5th) constantly amazes me how happy and resilient the children and their families are. 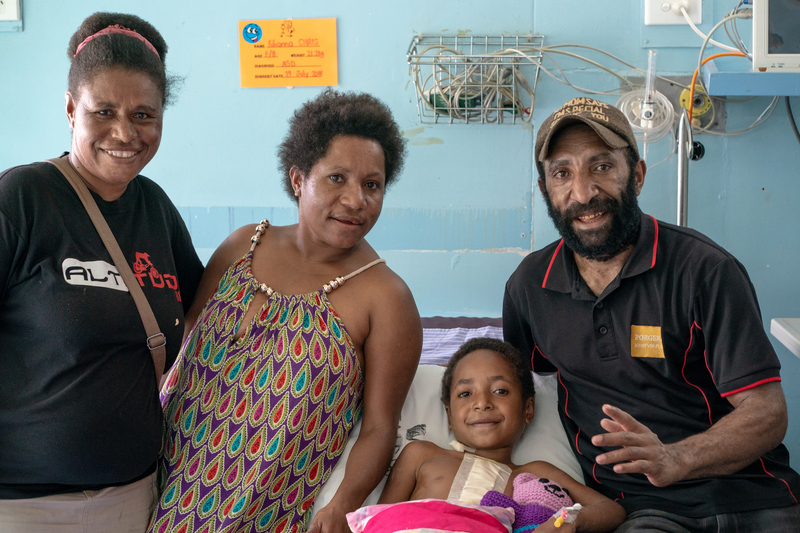 Regardless of adversity or going through what can only be described as a tough and apprehensive time in a parent’s life; everyone is all smiles straight out of surgery. 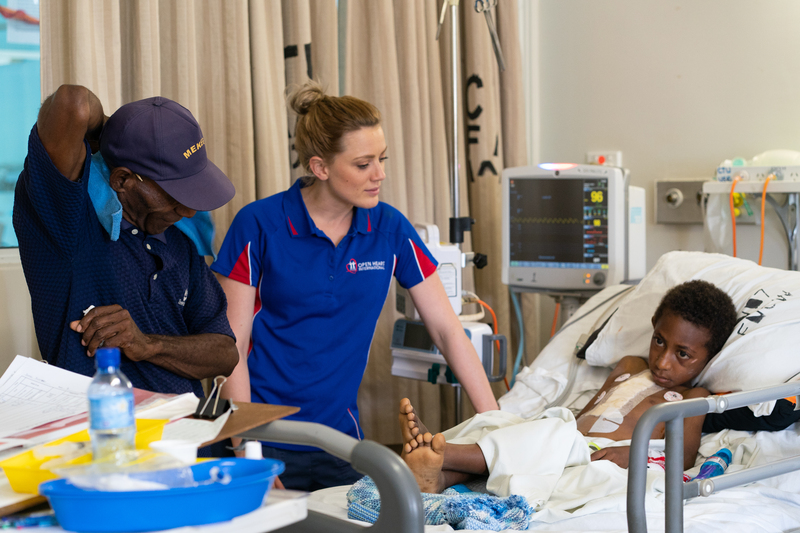 The second patient of the trip Isaac had a rough start to the day but after walking to the ward from intensive care him and his father were nothing but smiles!